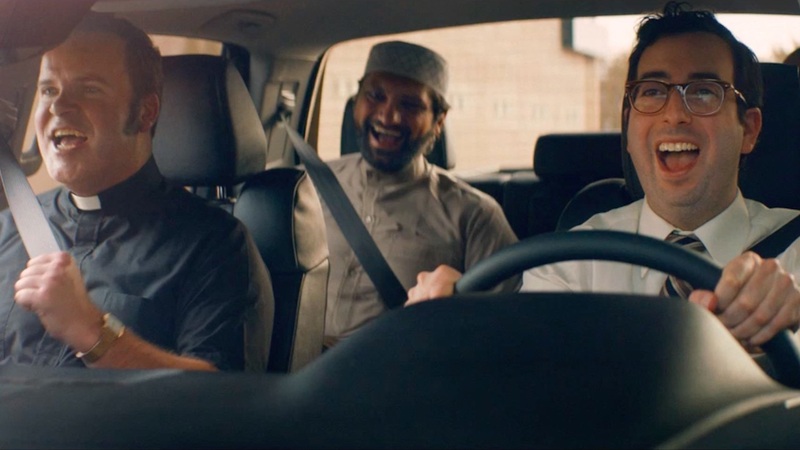 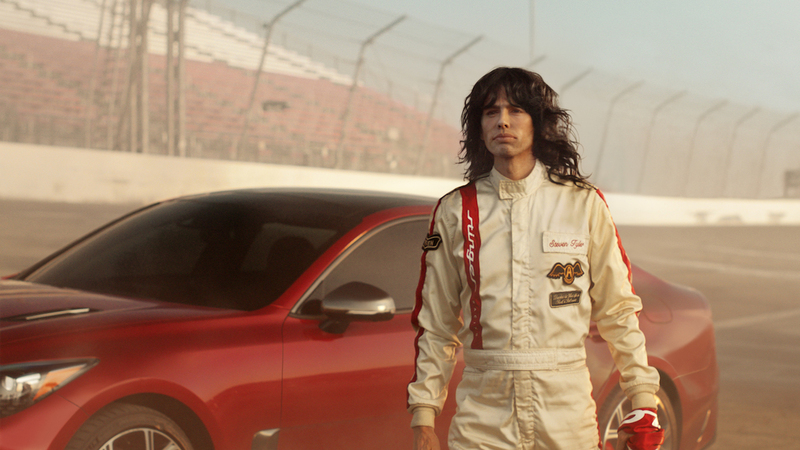 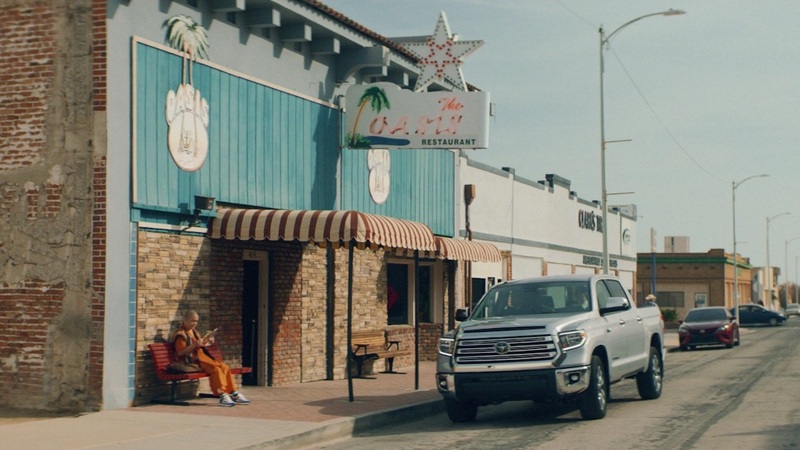 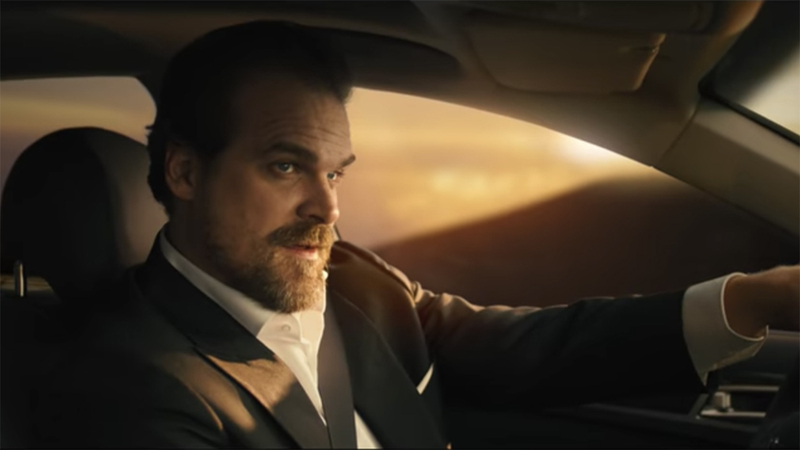 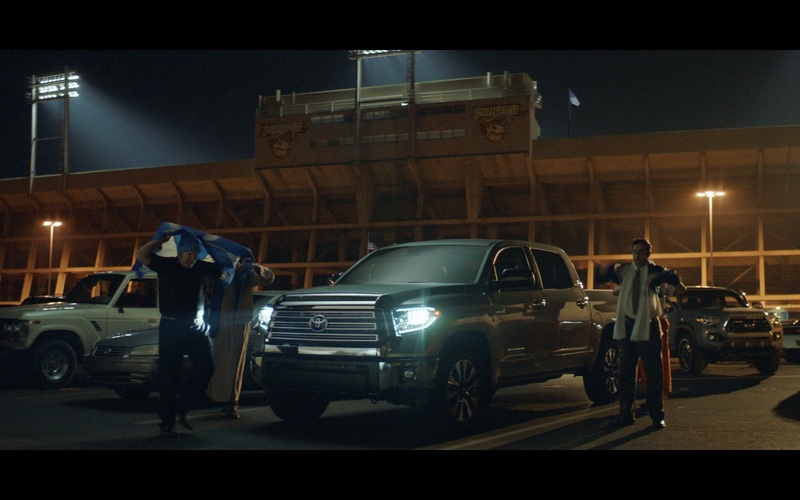 The Mill collaborated with Saatchi & Saatchi and Director Ivan Zacharias of Smuggler to deliver Toyota’s 2018 Big Game ad, ‘Full Coverage’. 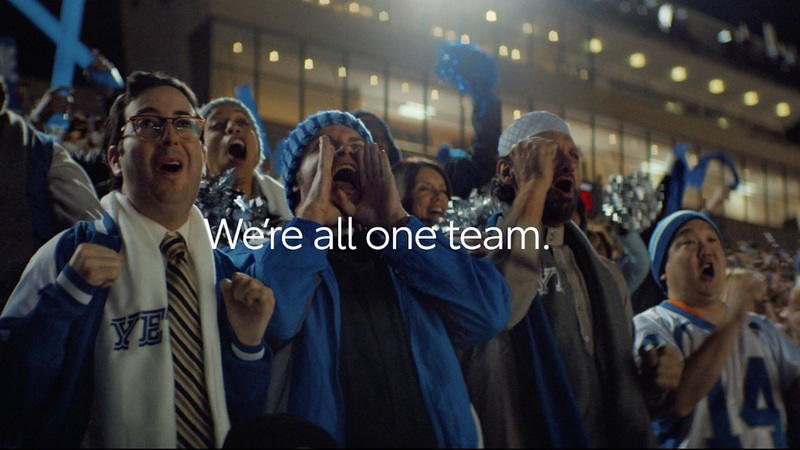 The comedic piece, which features a stadium constructed in Massive by The Mill’s VFX artists, emphasizes that no matter one’s background—“we’re all one team”. 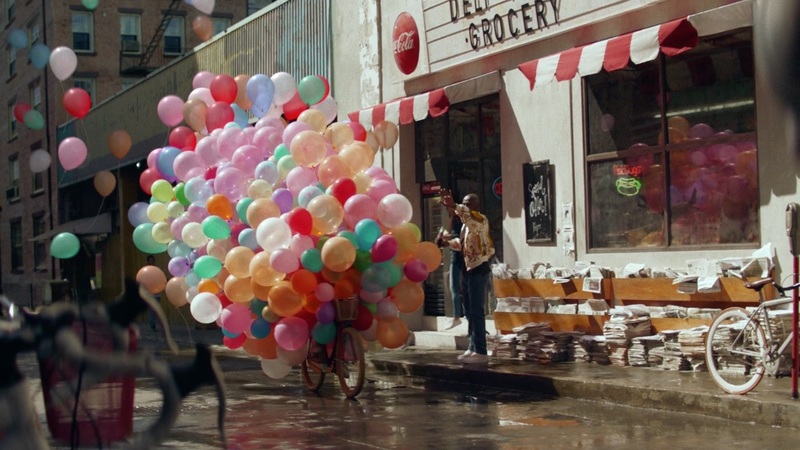 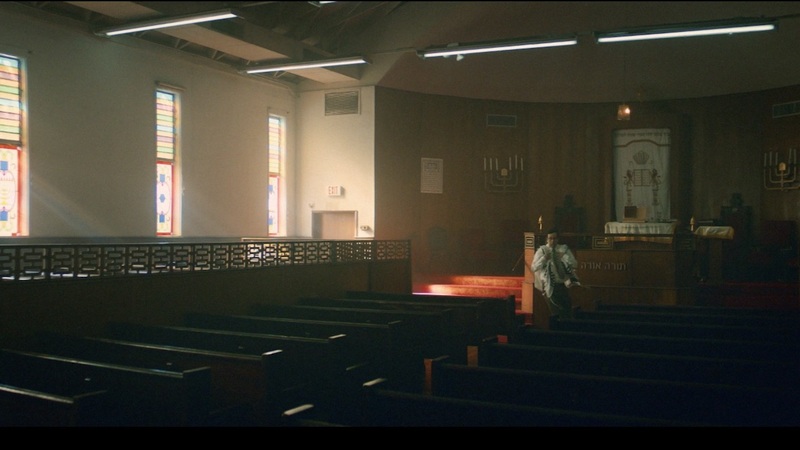 The piece was further enhanced with a rich grade by The Mill Los Angeles’ Head of Colour Adam Scott.